The good news just keep rolling in! After our shortlisted nomination for ‘Agency of the Year’ at this year’s Chartered Institute of Marketing (CIM) Marketing Excellence Awards, we are thrilled to announce that we have been shortlisted for two awards at the upcoming B2B Marketing Martech Awards! We’ll be contending in the ‘Agency of the Year’ category and in the ‘Best use of marketing automation’ category for our work with Sommet Education. 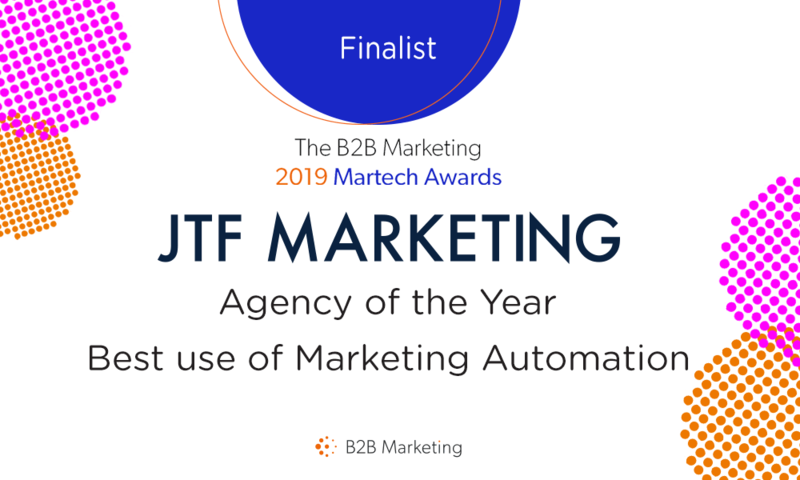 The B2B Marketing Martech Awards spotlight marketing consultancies and tech agencies working to unleash the capabilities of marketing technology and award nominees who are continually innovating in their areas. 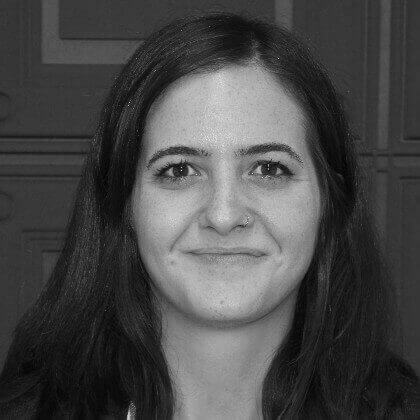 These prizes – like their sister award, the International B2B Marketing Awards – recognise cutting-edge work in the marketing technology field and, as such, are the featured closing event at this year’s Get Stacked B2B Marketing Technology conference. The ceremony takes place on Thursday 21 March at 155 Bishopsgate, London, at the Get Stacked event We can’t wait for March 21 and will keep you posted–hopefully with a couple of awards to show for it!